"There are 200 million people on Facebook that list themselves as single, so clearly there’s something to do here,” Facebook's co-founder Mark Zuckerberg said at the company's annual F8 conference. If you are looking for love on Facebook, you can create a dating profile separate from your regular profile, and Facebook will then play matchmaker, setting you up with potential dates based on things in common, mutual friends and dating preferences. 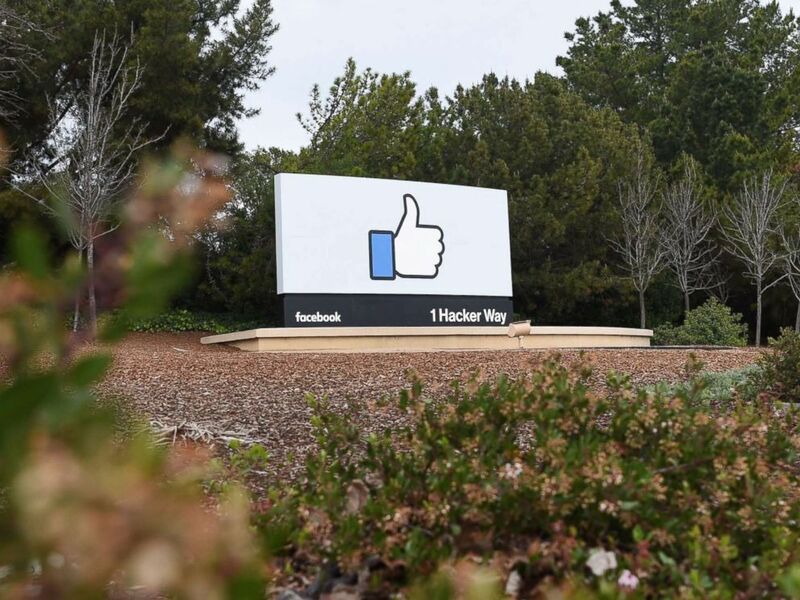 A sign is seen at the entrance to Facebook's corporate headquarters in Menlo Park, Calif. on March 21, 2018. 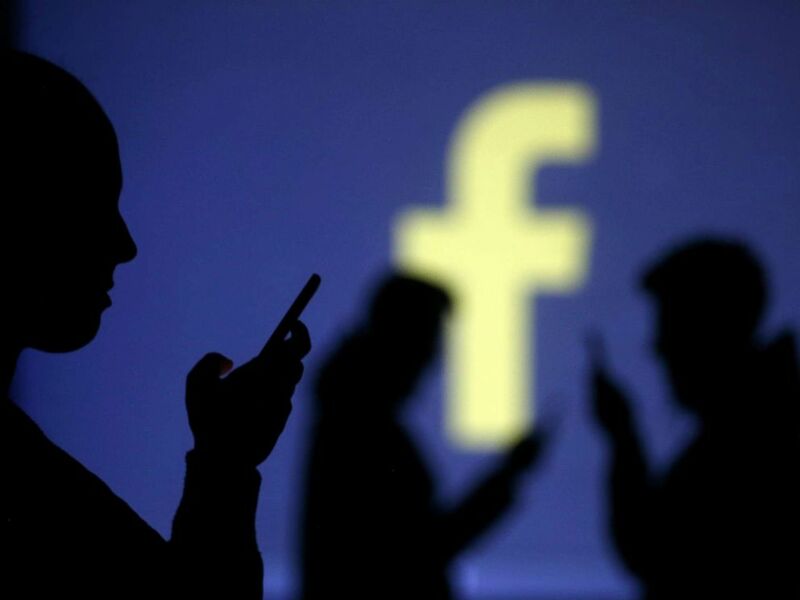 "What people do within the dating feature will not be shown to their friends," Facebook said in a statement announcing the new feature, which is currently slated to roll out later this year. Your dating profile on Facebook will also not reveal your last name, and you won't see any of your existing Facebook friends as potential matches, according to Facebook. Moreover, you will receive messages from potential suitors in an inbox separate from your regular Facebook Messenger, which prevents people from sending photos or links when they are chatting with a stranger for the first time. The announcement of Facebook's new dating feature comes at a time when one in three marriages in the U.S. start out online, according to a report cited by Facebook in its press release. Shares of Match Group, the parent company behind Tinder, Match.com and OkCupid, fell following the announcement, closing down 22 percent on May 1. ABC News' Taylor Dunn contributed to this report.